GRANT, AL -- U.S. Postal Service officials say they've apologized to an Alabama woman who says her package of six live canaries arrived, but the birds were crushed and dead. Rhonda King tells Al.com that the box containing the birds was marked with tire tracks when it arrived from Texas earlier this month. King said the birds were in an approved box designed to let them breathe. But when it was delivered to King's hair salon in the northeast Alabama city of Grant, King said the postmaster told her, "well, your birds arrived, but they're not alive." 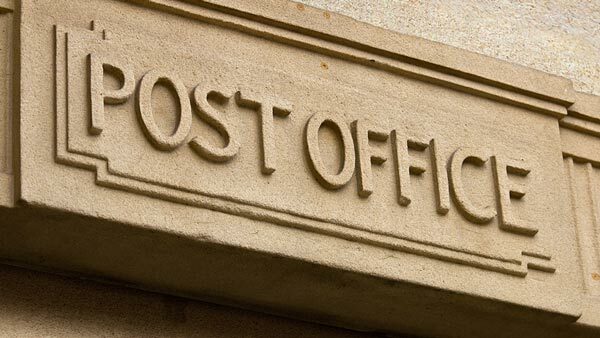 Postal Service spokeswoman Debra Fetterly said in a later statement to The Associated Press that local managers offered an apology and would work to find "a solution the customer finds acceptable."